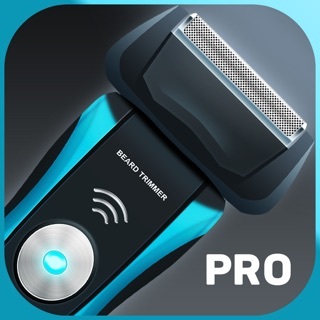 Turn your iPhone or iPad into a fake shaving machine with this razor prank app! 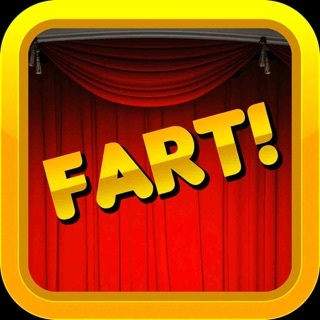 Download this app now and start playing one of the most popular practical jokes on your friends! 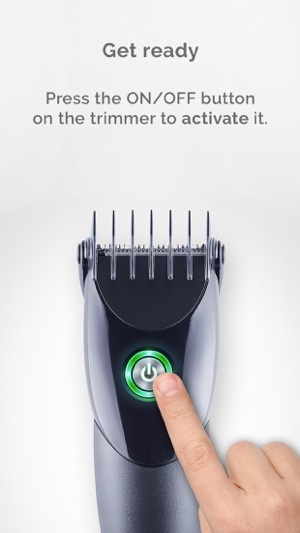 This app turns your device into a fake shaving machine or electric razor. 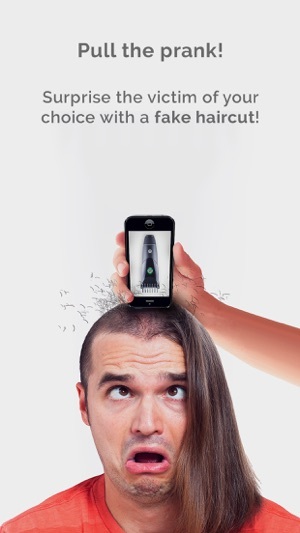 It simulates a real razor sound so that if you place it on someone’s head they’re going to think you are actually cutting their hair! 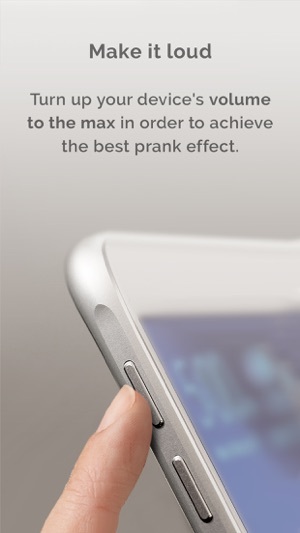 It is an ultimate harmless prank to pull on your friends that you have to try! 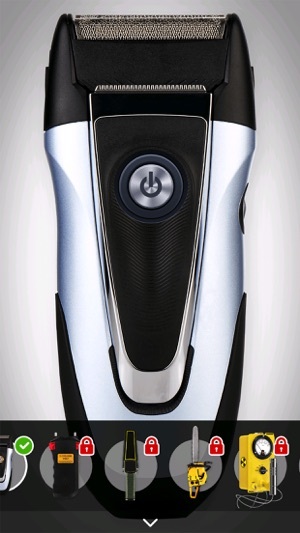 - The proximity sensor or camera allows to play a cutting sound when the razor touches hair! 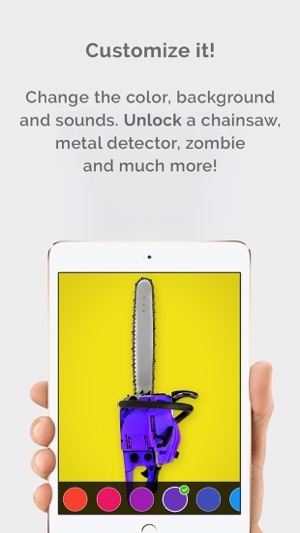 - Unlock various devices including a chainsaw, metal detector, taser and even a zombie! 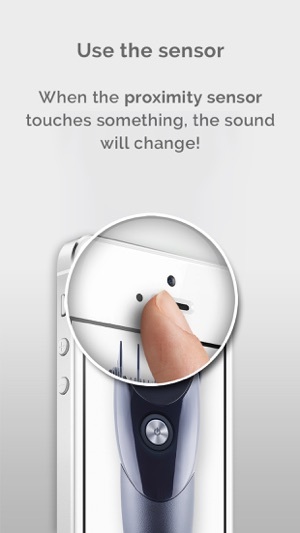 - Customize the device color, background and sound! So my sister and I were playing and I put a towel over her face and said it was just for the game anyways I took and razor and put my phone behind her head where her hair was, I pressed the on button and set the phone against her head so she could feel the vibration and then pretty much screamed “Oh my goodness! I didn’t mean too! I didn’t mean to cut your hair I promise!” She then started to get worried and looked it the mirror frantically, finally she started for the bathroom door (we were already in the bathroom so she was headed out) I then yelled “no! Don’t tell Grammy! (What we call our grandma, who already knew I was gonna prank her and knew to go along with it) my sister ran to my grandma while I pretended to run after her in panic and yelled to my grandma “I didn’t mean to cut her hair!” After our grandma pretended to scold me she told my sister it was all just a prank my sister then got so mad she chased me yelling “Your so mean!! 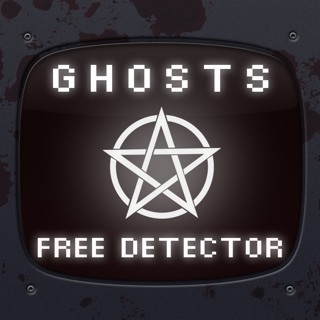 !” I absolutely love this app! And I already pranked my brother too! Lol love it! 5 stars! Tysm for creating this app! So I have a friend that has lots of hair and doesn't want it cut so I went up to her one day and said hi and than of course she said hi back I had my iPod box in wrapping paper and I said I have a surprise for u so I told her to close her eyes and turn around I grabbed a blonde hair extension and threw it on the ground and used the noise she turn around looked down and started to cry I ran and she flipped over and chased me screaming I'm going to get u but were still friends to this day.